The translocation is also straight-up illegal. Third: the authorities value the lives of tourists more than any other people who may be using, or will use, the Sardar Sarovar dam reservoir in the future, which will be full of potentially disoriented crocodiles. In the 1980s, muggers that had been moved to the Neyyar reservoir in Kerala ended up attacking many people who used the water source for drinking, washing and irrigation. One study also found that larger crocodiles attacked people more often. 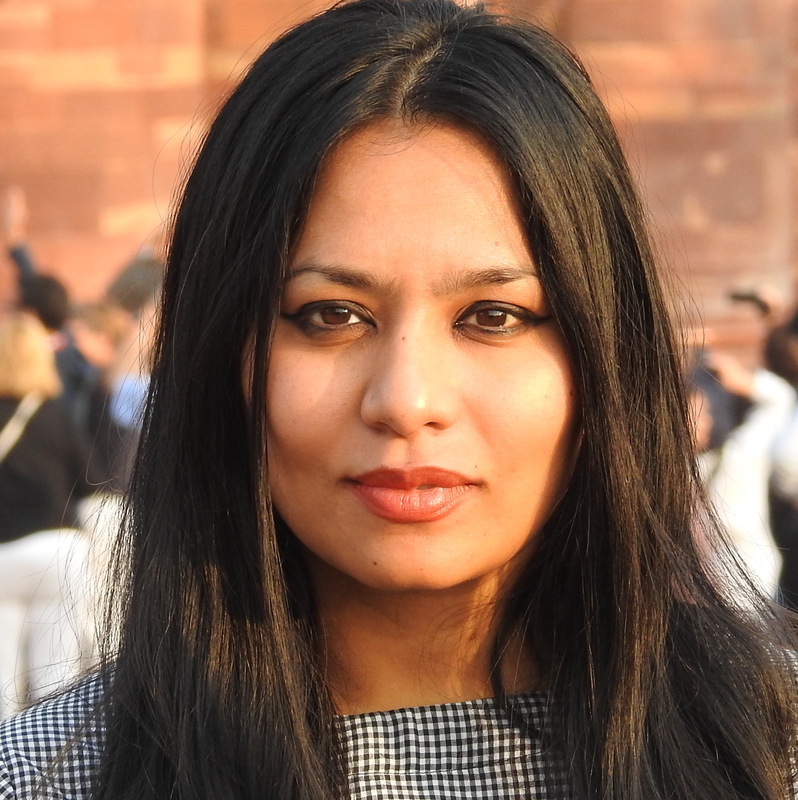 Neha Sinha is a wildlife conservationist and tweets at @nehaa_sinha. The views expressed here are personal.